are 100% natural made with only plant and essential oils. smell like a little piece of heaven. last for ever even without preservatives. are holistic so nurture both the skin and the overall well being. are super absorbent so you get vitamins, minerals, antioxidants and essential fatty acids delivered directly into the deeper layers of the skin. 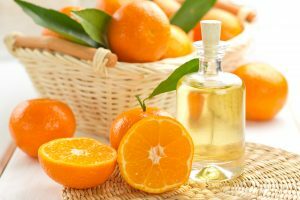 can be used in the bath, for massage, as a body moisturizer, as a hair oil, as a cleansing oil and as a cuticle oil. are super hydrating because the lock water into the skin. put good fats into the skin which help to plump it up and prevent the signs of ageing. make beautiful gifts for loved ones or for yourself.